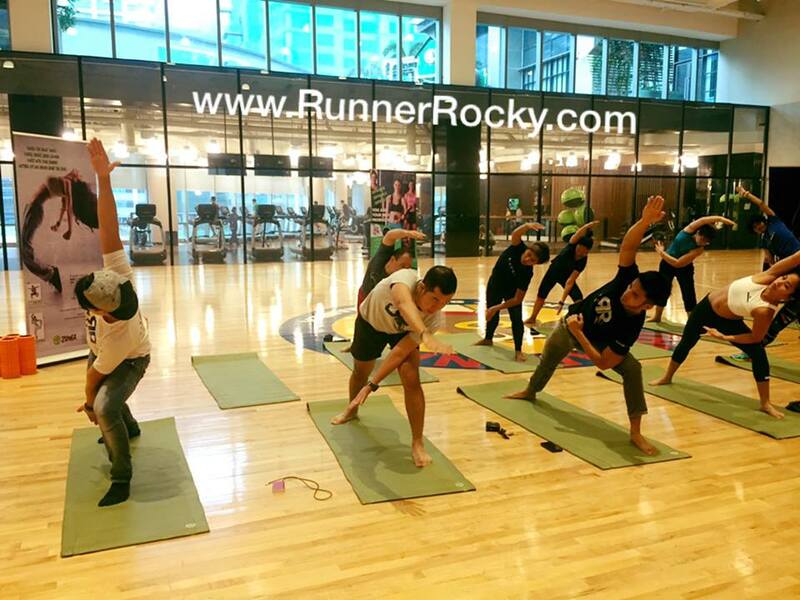 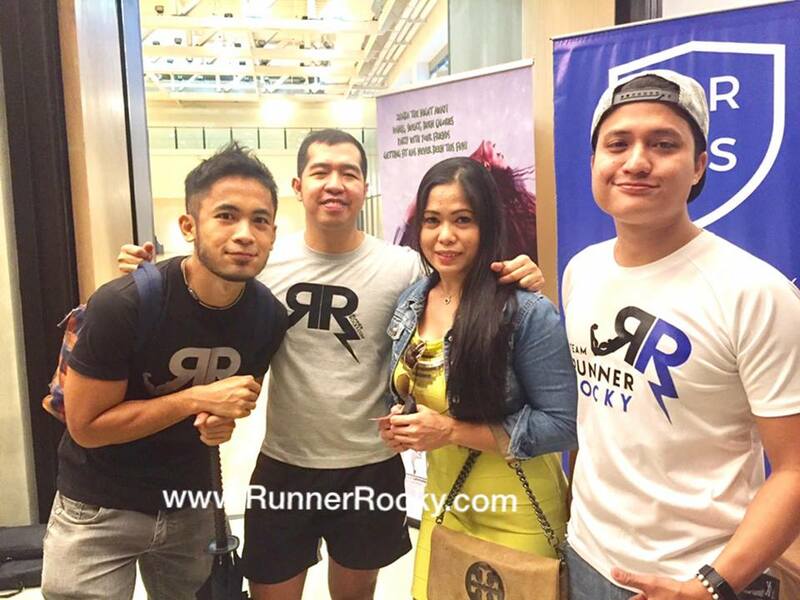 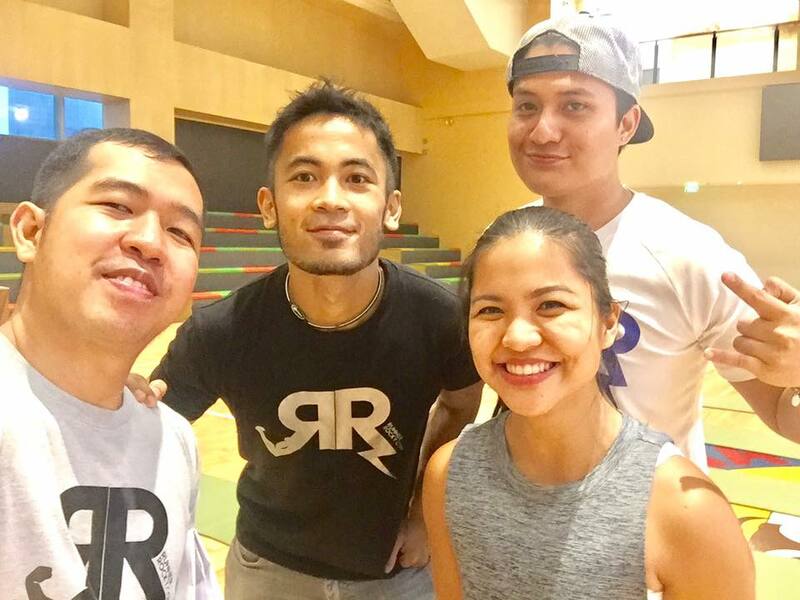 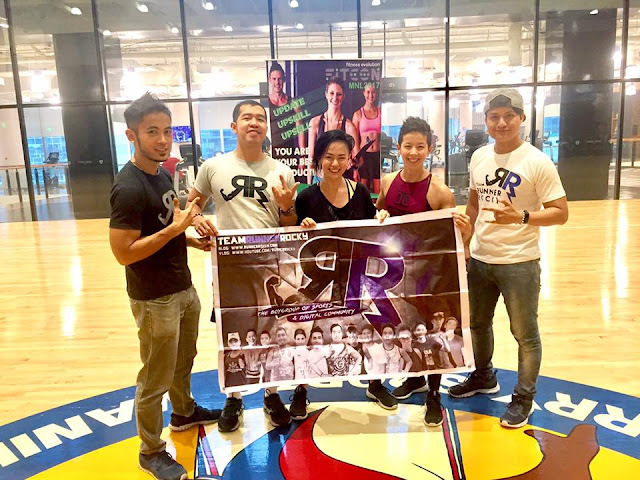 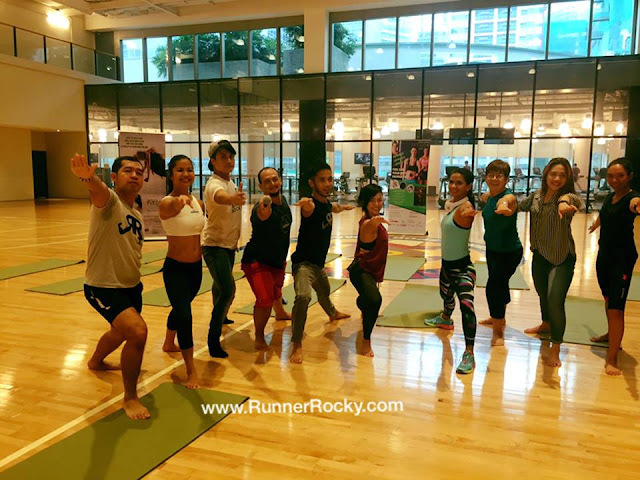 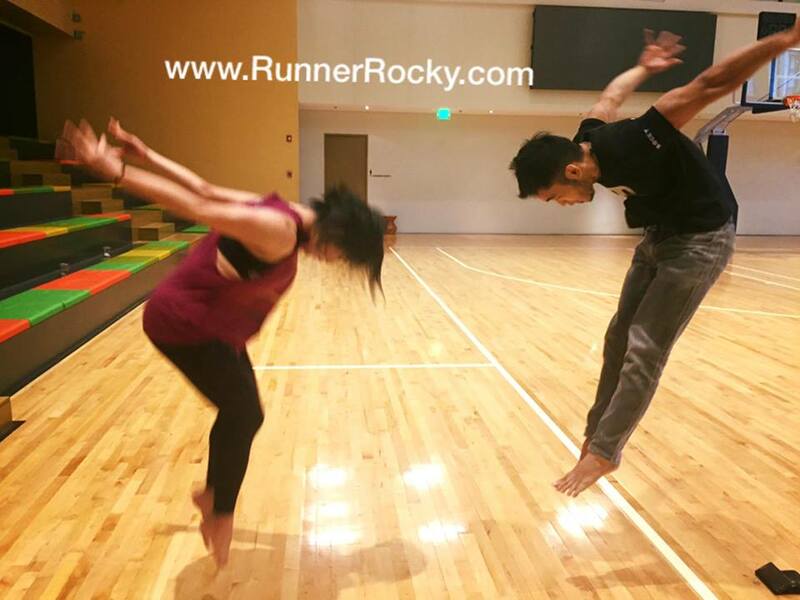 Team Runner Rocky, the boygroup of sports and digital community uncovered the secret to strength and vitality with Dyan Castillejo, got their FLOW going with a dose of bodyART flow and released their tight butts and buns with a triggerpoint myofascial release session with the Dynamic Duo! 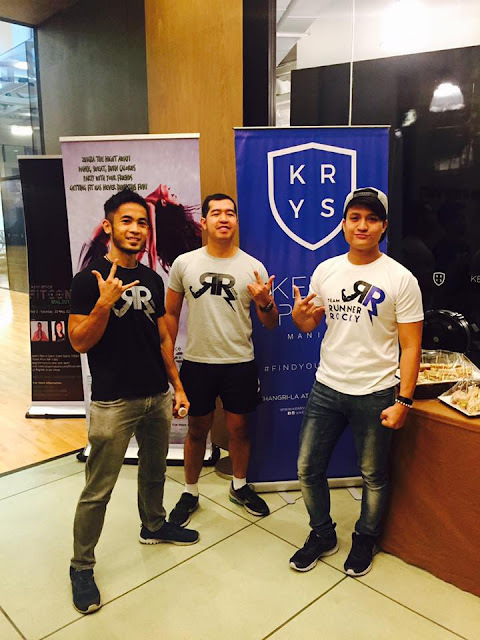 Last Wednesday, May 3, 2017, TRR got a taste of what’s in store for the upcoming FIT CON MNL at Kerry Sports BGC Shangrila. 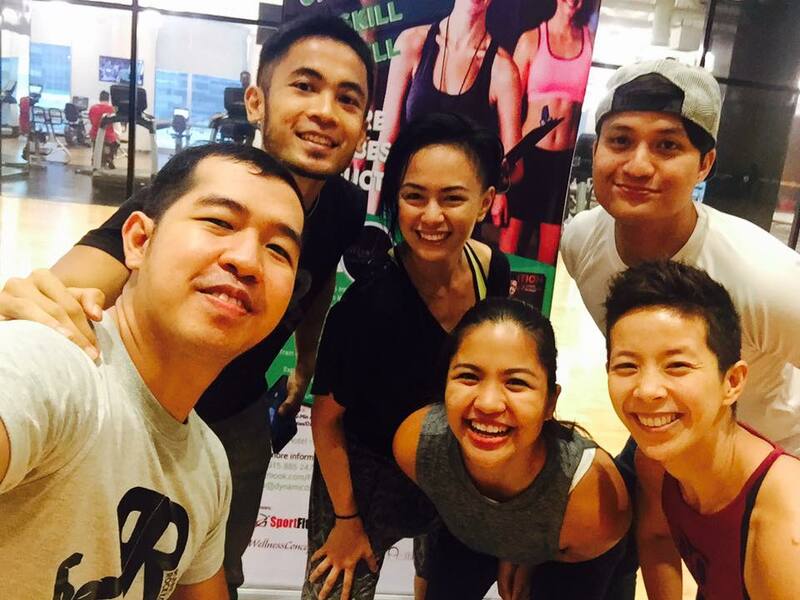 Fit Con MNL is the first and biggest Fitness Industry event in the Philippines Fitness enthusiasts, coaches and trainers alike who are looking to meet like-minded people and learn about the best fitness practices and techniques will have a lot to chew on with 3 days of innovative education and interactive workshops conducted by 9 of the top fitness leaders and educators from around the world! 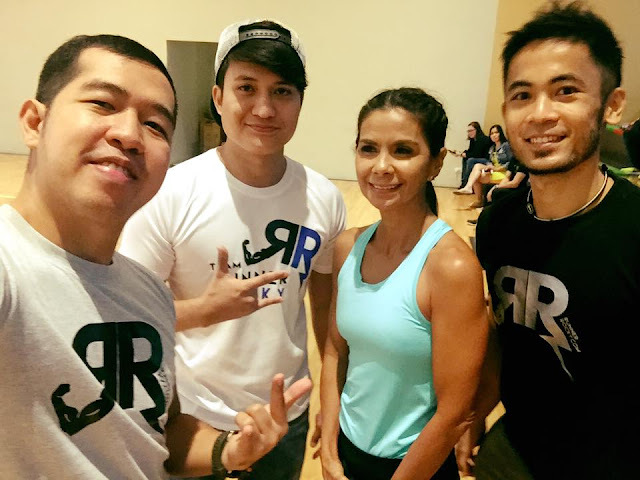 Some of the highlights during the day was Dyan Castillejo demonstrating some of the exercises she uses to maintain her fitness and Chef Fitness giving a few tips on clean eating (hint: it’s not just about cutting calories but more on using the right healthy ingredients when you cook). 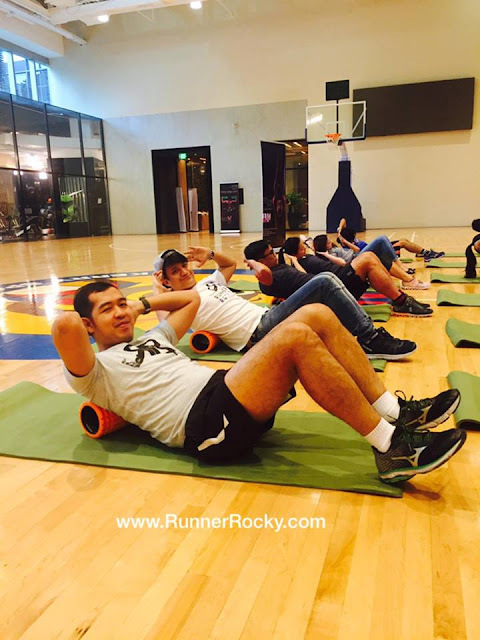 We got our workout fix warming up with some myofascial release using the foam roller with a triggerpoint session with Rica Rodriguez and bodyART led by Divine Masinsin of the Dynamic duo. 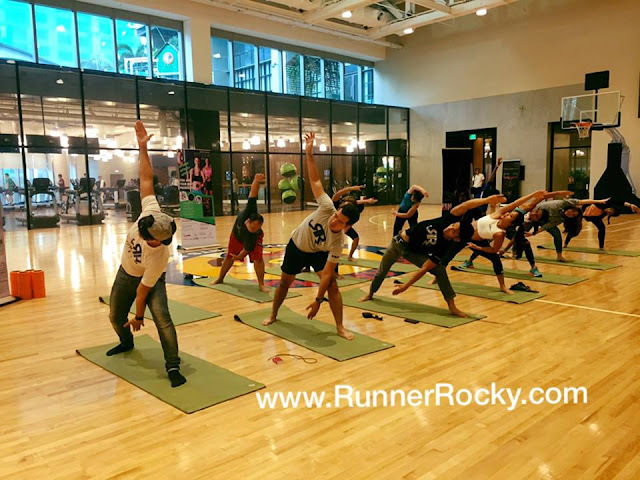 The class is on based on the traditional Chinese concepts of Yin and Yang and challenged us to balance powerful and dynamic energy with passive and quiet energy. To me it looks like a mix of Yoga and Tai Chi and dynamic bodyweight moves with twice the awesomeness. 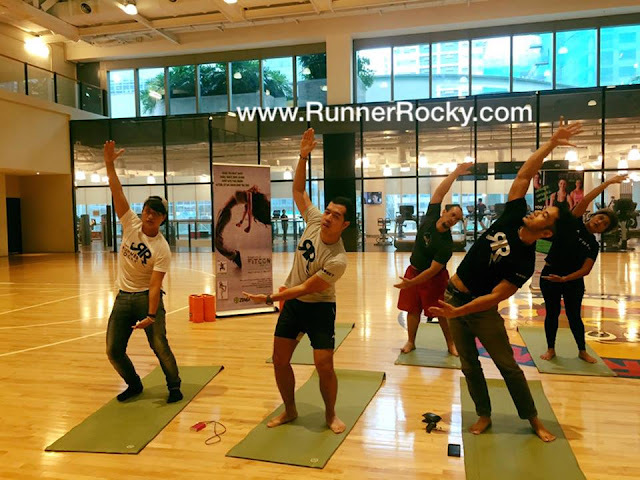 If you’re looking to upgrade your fitness knowledge and take your workouts to the next level, visit https://www.dynamicduoinc.com for schedule and more details of the event.